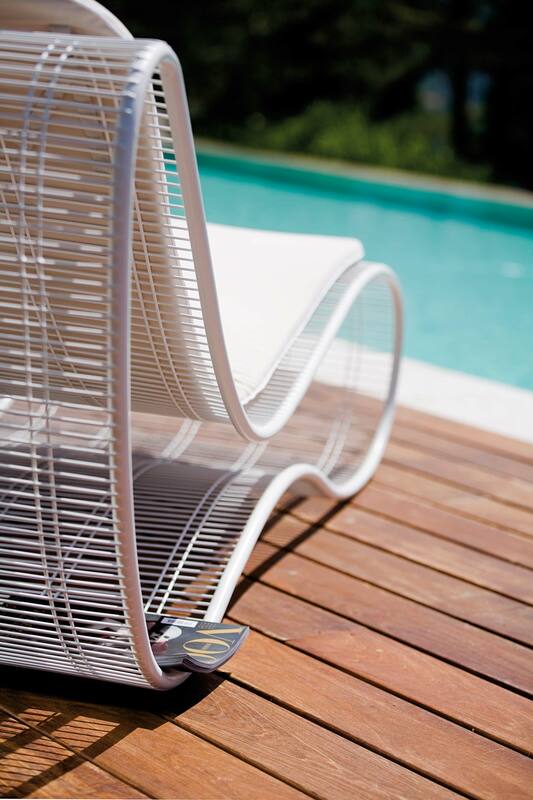 Breez sunbed born thanks to the match between the creative talent of Karim Rashid and the artisan tradition of the Made in Italy. 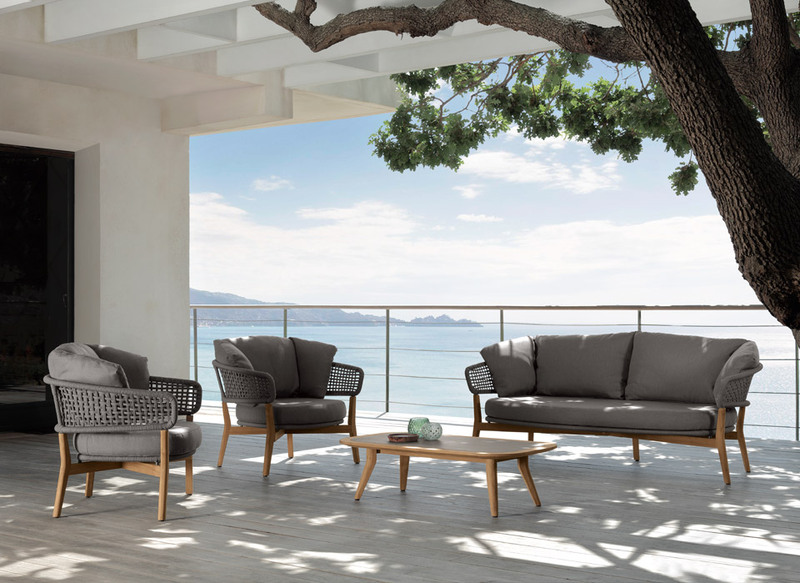 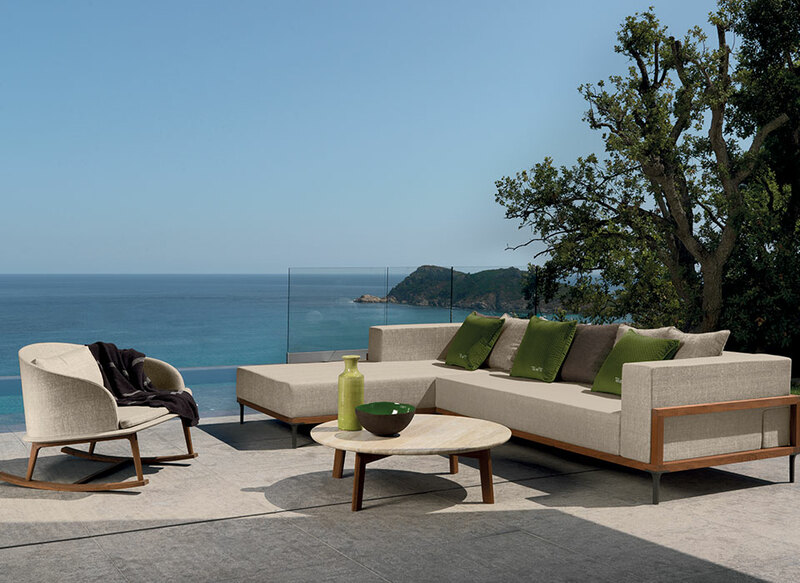 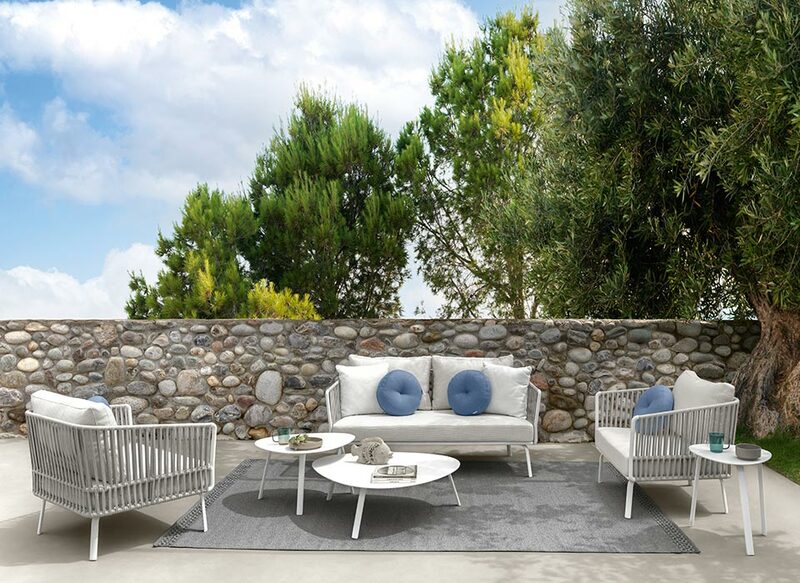 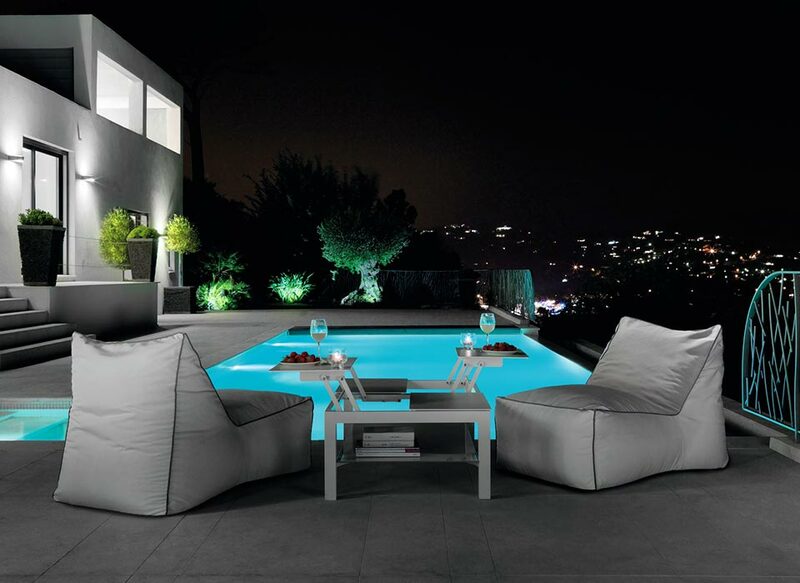 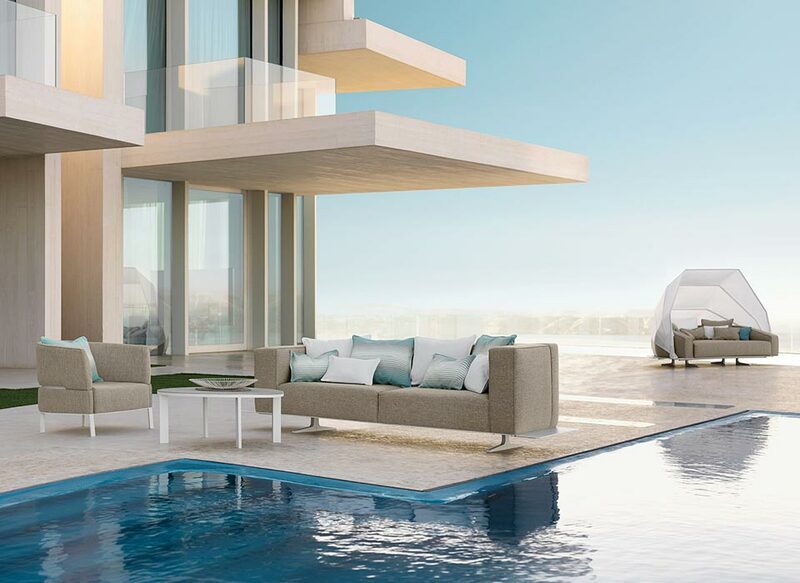 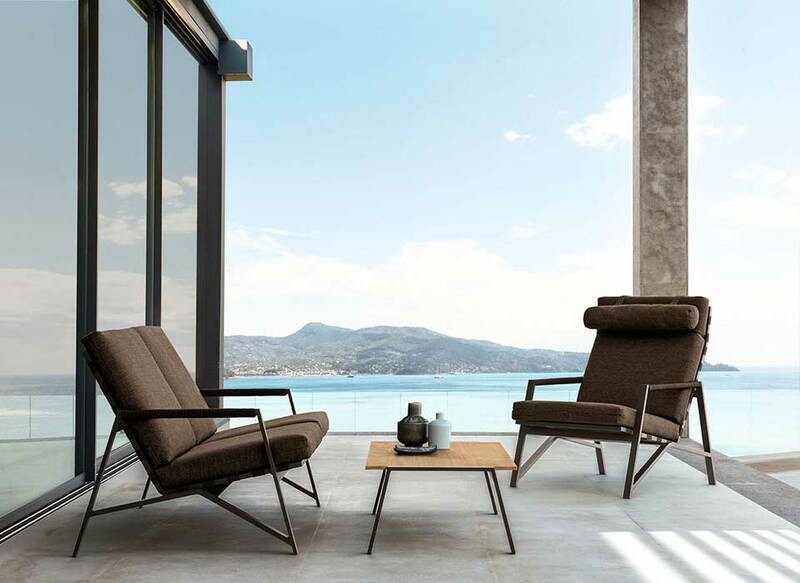 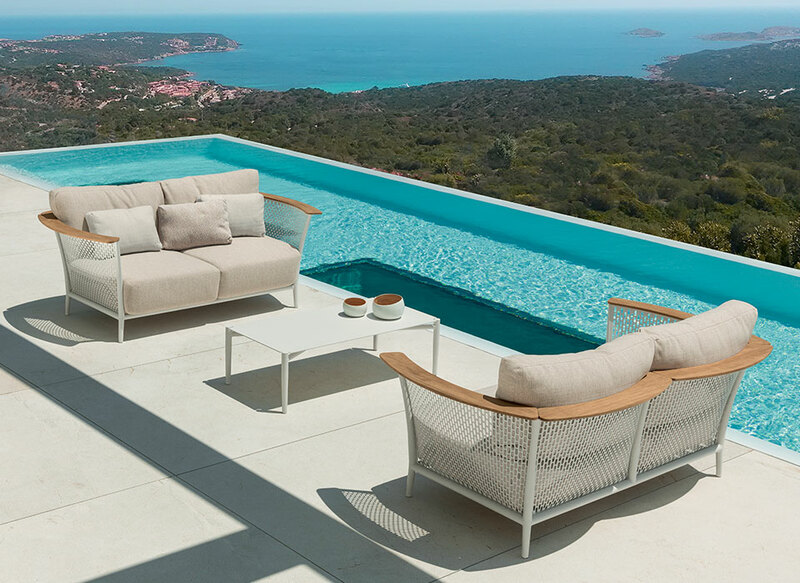 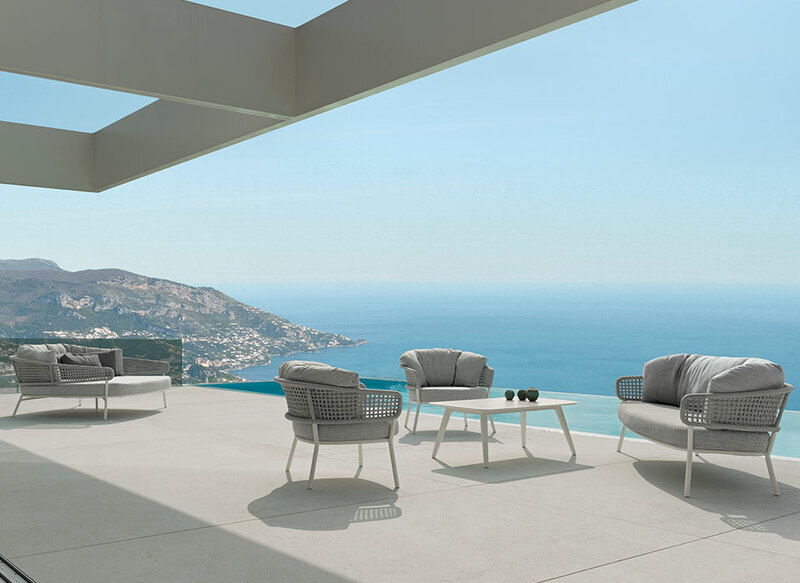 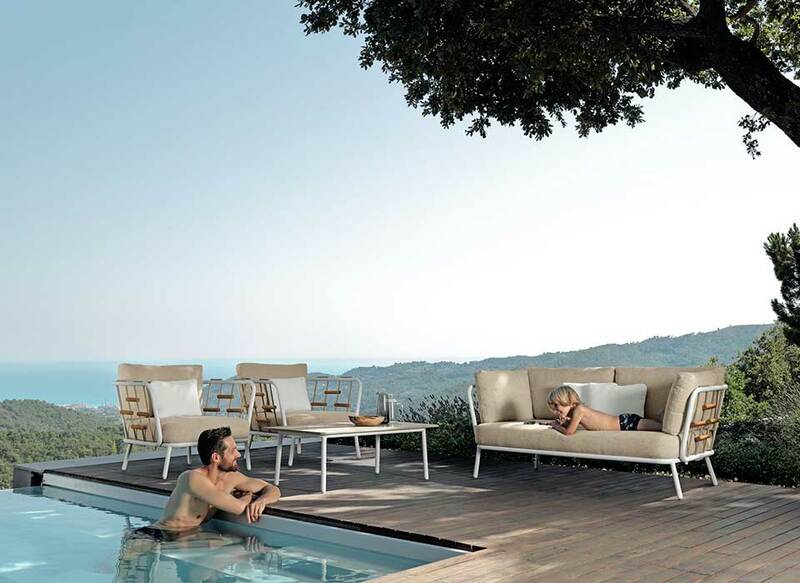 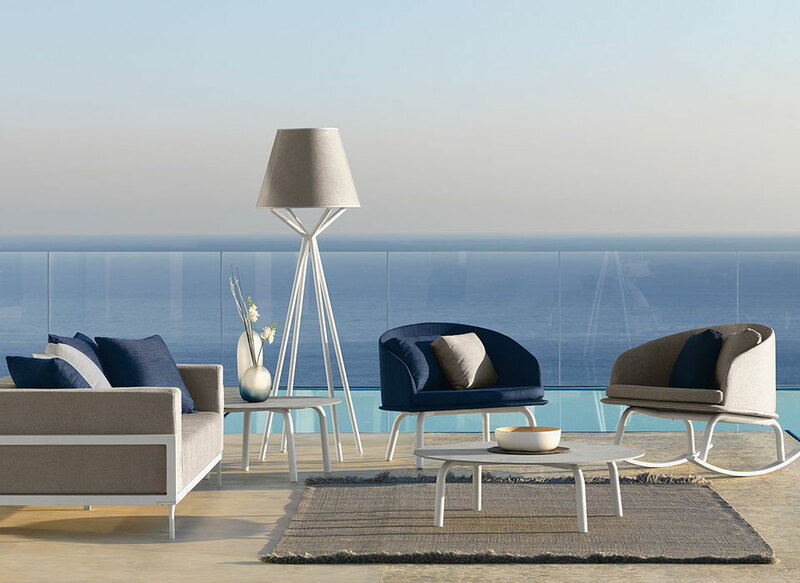 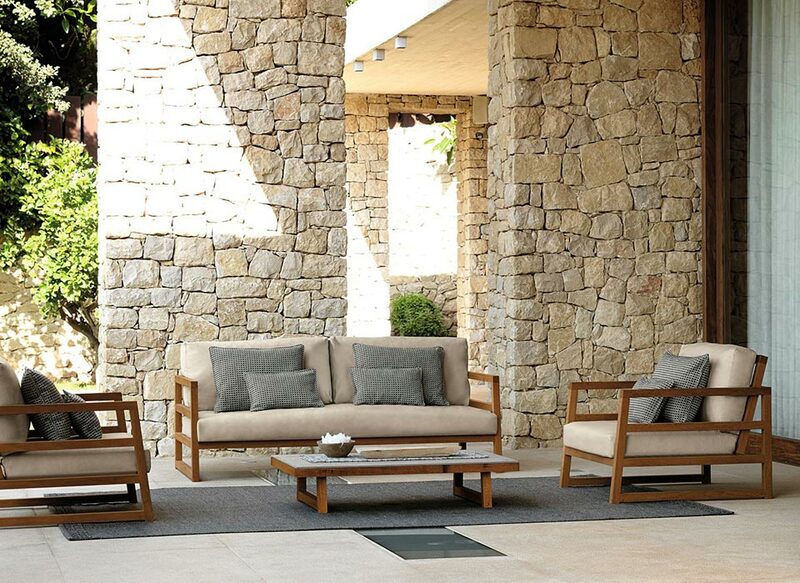 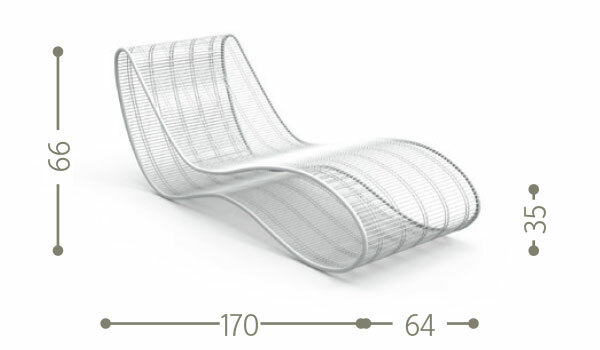 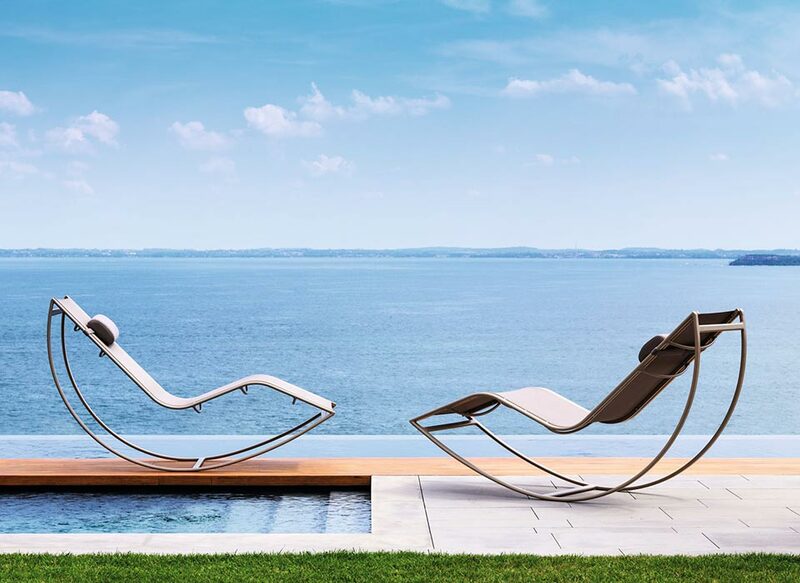 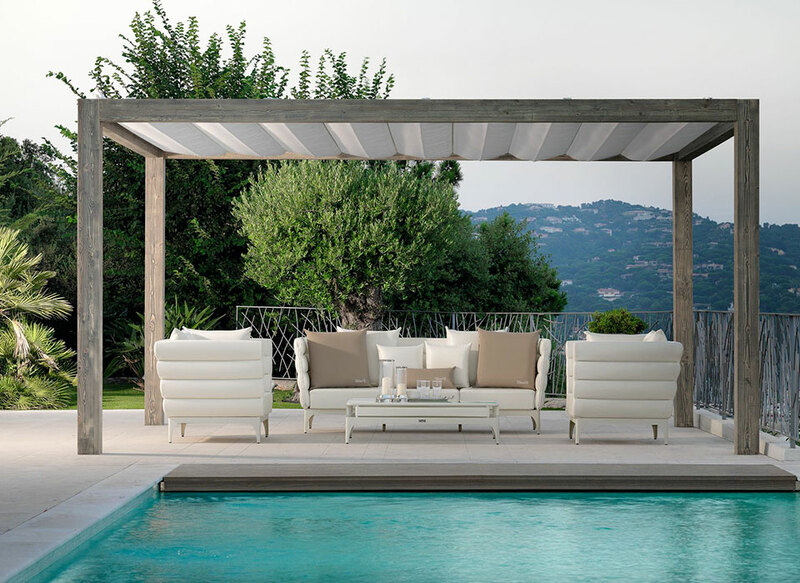 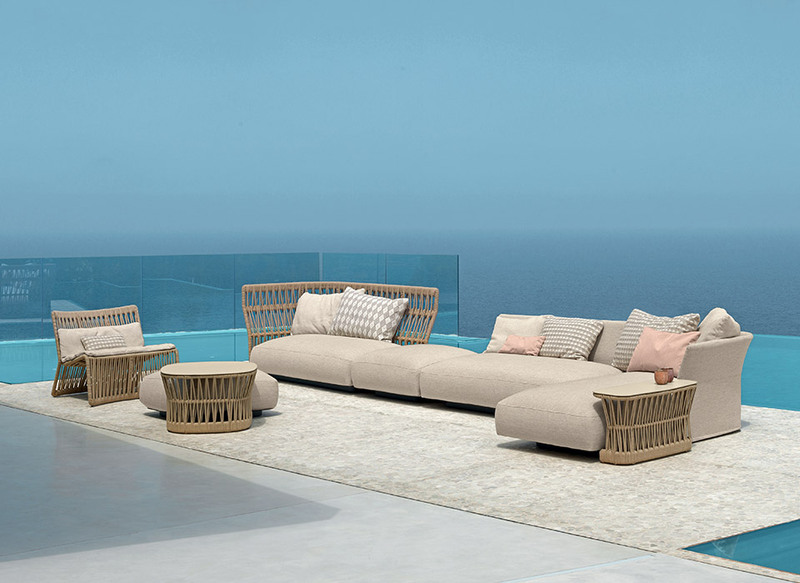 Pureness and simplicity combined with comfort and elegance give life to an object of pure design, suitable to furnish your outdoor space in an exclusive way. 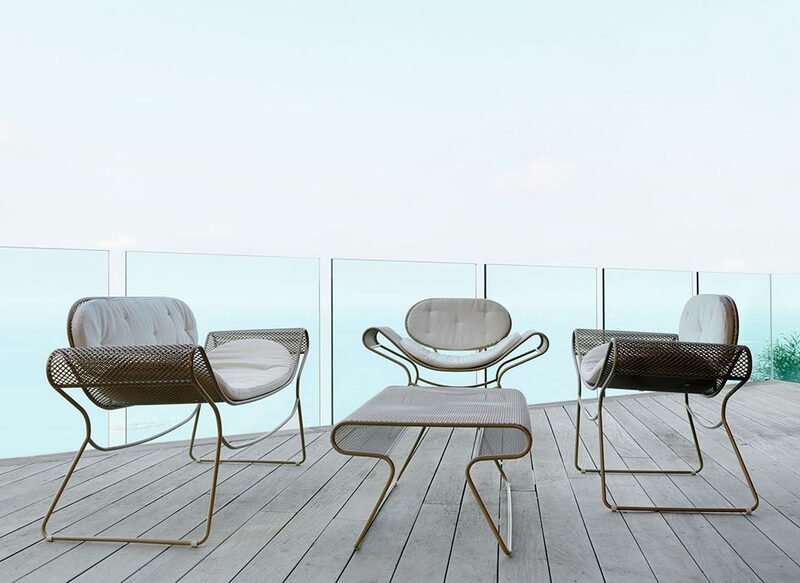 Breez is made out of steel treated with nano-ceramic, cataphoresis and powder coating processes. 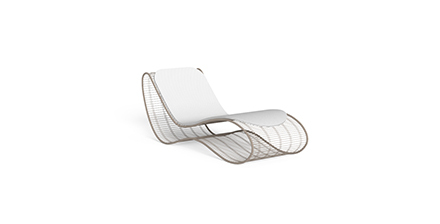 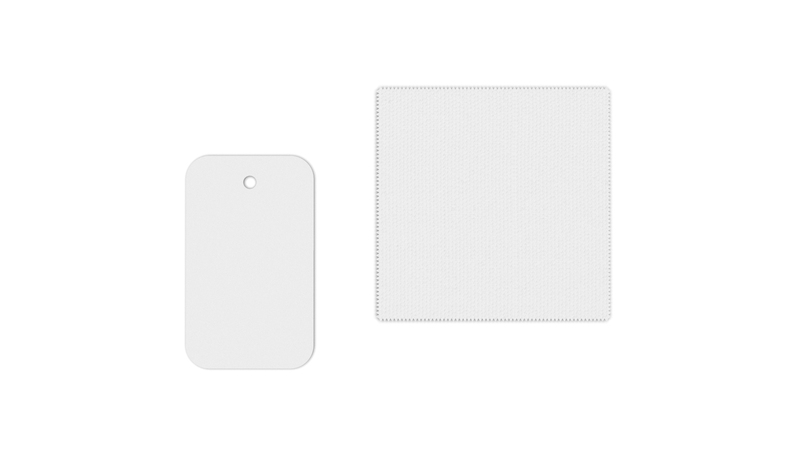 It is available in two colours: white and taupe. 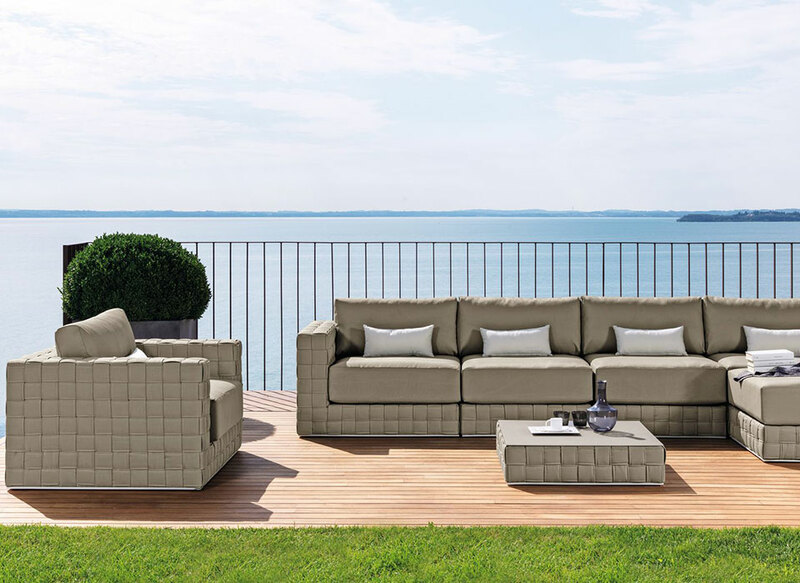 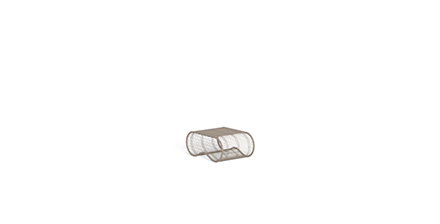 Cushions are in white fabric and have removable covers, easy to wash and highly resistant to atmospheric agents.